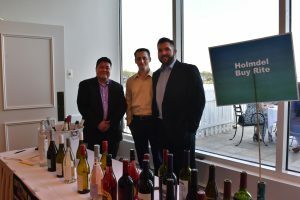 Habitat for Humanity in Monmouth County (HFHMC) is excited to host its 4th Annual A Taste for Homes Wine & Food Tasting Event at the Oyster Point Hotel on the Navesink River in Red Bank from 6:00 pm to 9:00 pm on May 6, 2019. The evening will showcase some of Monmouth County’s best restaurants, wineries, breweries, coffee baristas and dessert specialists. 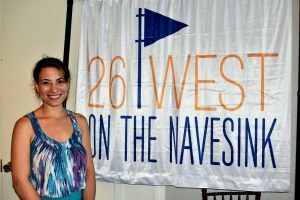 A silent auction and raffles will round out the night. We hope to see you there! If you cannot attend you can always bid on some of our amazing items online! Visit www.atfh2019.givesmart.com to purchase your tickets, sponsorship or bid! 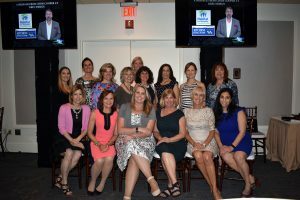 Event proceeds will help support HFHMC’s 2019 affordable new home construction builds, Ramps and Rails, Aging in Place program, Neighborhood Revitalization efforts, Women Build and Youth Based initiatives. Paying for your Sponsorship by check? Click here to submit a mail-in form.